Founded in 2005, Lion Electric is a family owned business that specializes in high quality electrical installation services across Toronto. 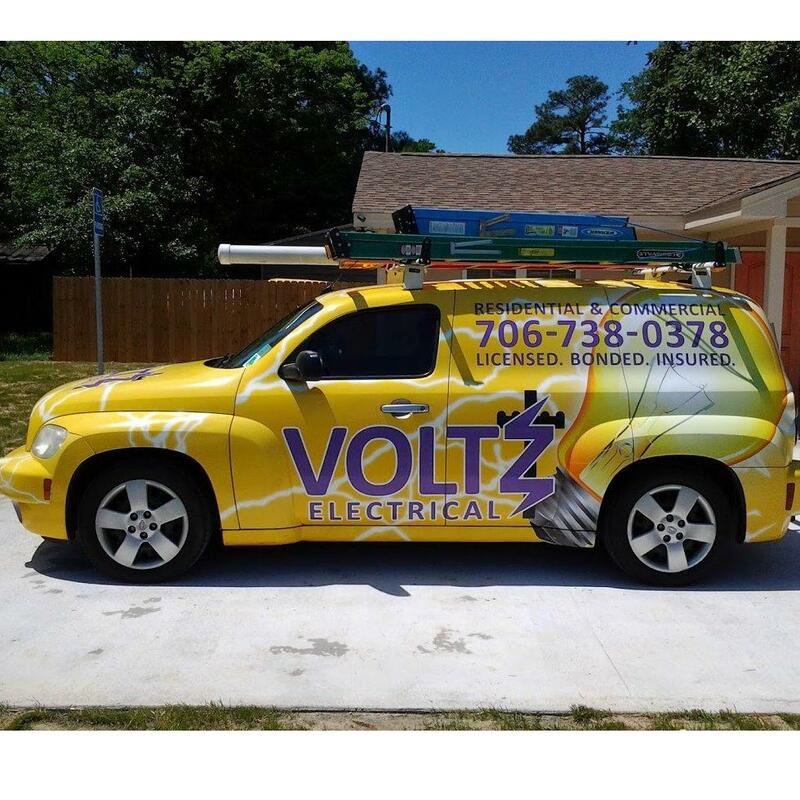 Their fully qualified and skilled master electrician can take care of all your electrical needs. Whether you are looking to set up a residential, commercial and industrial electrical project, the company can help you out. Lion Electric also provide safe and reliable electrical repair services. Visit their website for more information now or give them a call to hire their services.